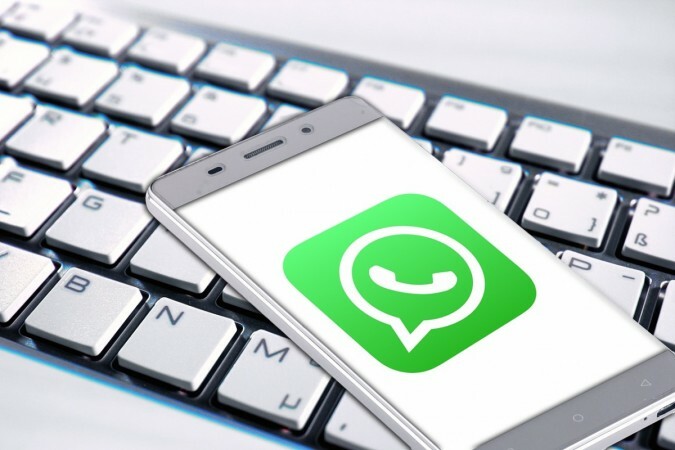 Facebook owned WhatsApp is one the top instant messenging app available online and it is moving towards improving the user experience even to a greater extent. In an attempt to solidify its position in the top it has introduced a version to allow the use of features to download media content which has been deleted from their phone again if it is required. 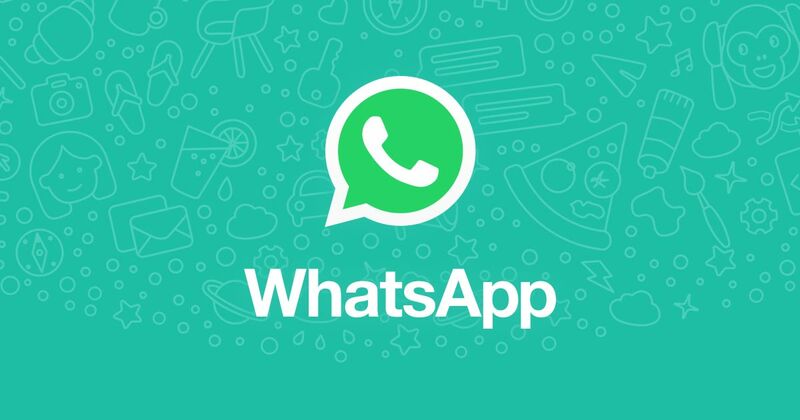 Before this was introduced, WhatsApp used to store images, GIFs and videos on its server for 30 days before it would be deleted so that the user would be able to download the messages. Due to this protocol, once the media content has been deleted on their phone, they could not retrieve them back again. Now, WhatsApp has changed the protocol to allow people from downloading the media content even if it has been deleted from the phone storage as it has decided to store the media content on its server. Rest assured, that the server has encrypted the media content so that it cannot be accessed by anybody other than the user. As of now the feature has been made available on the Android version of the WhatsApp and will be available on the iPhone version soon according to WABetaInfo. How to retrieve deleted media content on WhatsApp? Even if the user has deleted the downloaded images, GIFs and videos he can go back to the chat history and select on the desired file to download the images. Once it is found just click on it and it is downloaded. In another update it has been seen that WhatsApp has made it possible to change the size and shape of its WhatsApp icon on the home screen. WhatsApp beta testers using Android devices have received the new update v2.18.74 with the aforementioned feature. With this change a user can choose between the default, square, squircle (rounded square, and teardrop. WhatsApp, which has introduced a Unified Payment Interface (UPI) service for users to transact money in India, is also in the process of testing the Quick Response (QR) code scan feature. The scanning option is easy to use as it just requires users to point the camera at the QR code to begin the payment transaction. Once identified, WhatsApp will trigger the UPI payment feature and the user can just type in the payment amount and complete the transaction.